Senior man reading a book. Sitting on white chair in living room. Starting and ending blurred. (No audio). 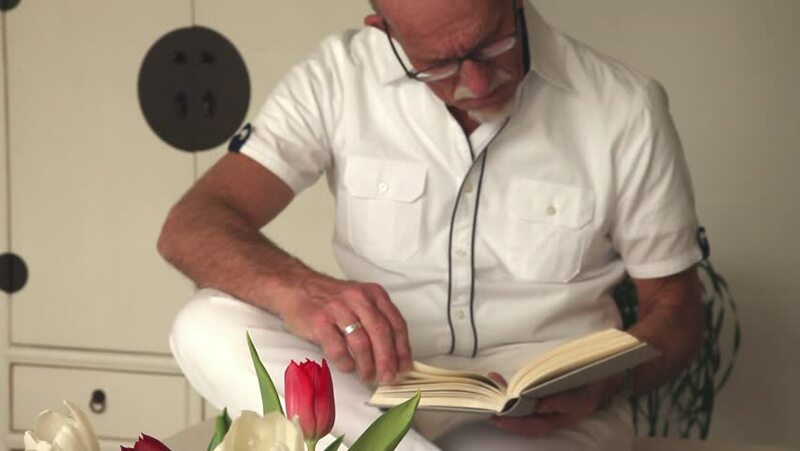 hd00:30Senior man reading a book. Sitting on white chair in living room. Starting and ending blurred. (No audio). 4k00:164K Young Businessman making gestures on a cell phone touch screen, while wearing Smart Watch in the office. Technology in everyday life. hd00:29Contemporary small creative business working late through the night. Casual young people in architecture company.